Our broad range of solutions and experience will accelerate your software development delivery and establish a long term culture of productivity and innovation. Accelerator — Automate and Accelerate Your Software Development. Augmented Reality — Change Your Work Environment. Strategy and Discovery — Understand where you are and where you need to be. Custom Software Development — Building software specific to your needs. Software Modernization and Transformation — We'll get you there. User Experience Services — Analysis and design to gain the greatest productivity. Training and Education — We'll teach you how we do it. Other Products and Solutions — Some other stuff to help you be more productive. Schedule a Consultation — Understand your options and how to get started. Accelerator Trial — Give it a try yourself. Develop faster with better quality and more functionality. Overview — This is how we do it. Accelerating Software Development — The strategy for building it better, fast. 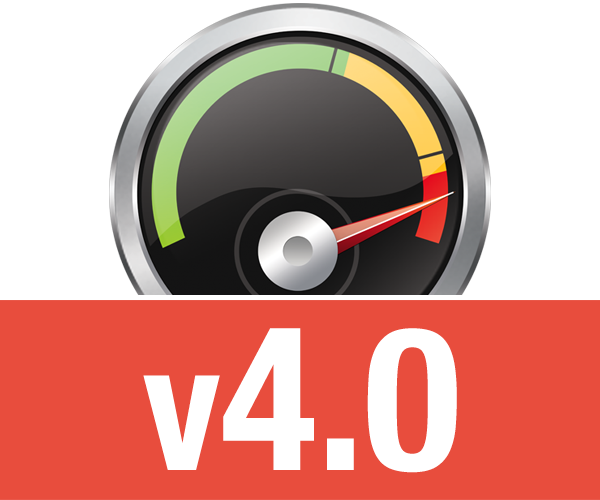 Accelerating Application Modernization — The faster, smarter way forward. Productive User Experiences — Happy people and lasting daily ROI. Software Design and Architecture — Quickly adapt and embrace change. 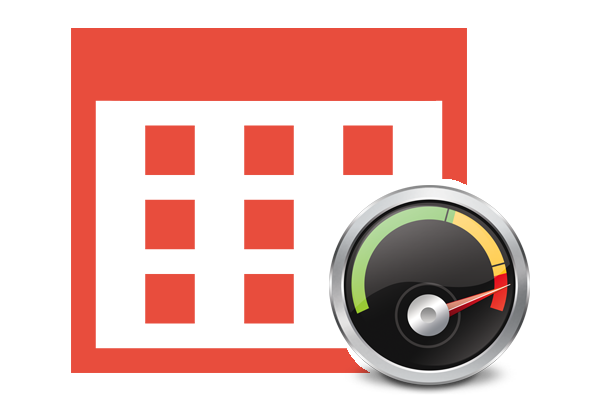 Development Efficiency — High Quality Rapid Application Development. The resources, information and answers you're looking for. Creating Software That People Love. From tools to turnkey solutions we provide what you need to deliver software your staff, customers and partners will love. News — Stay up to date on our latest news. Events — See where you can visit us next. 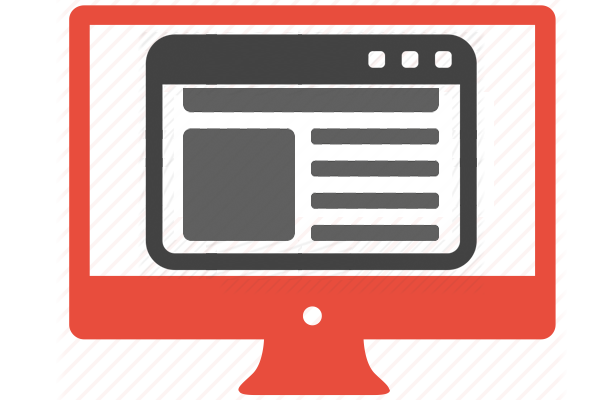 About Surround — Creating Software People Love. Locations — We are everywhere you need us to be. Employment Opportunities — Are you ready to change the world? Contact Us — Provide your questions or feedback. 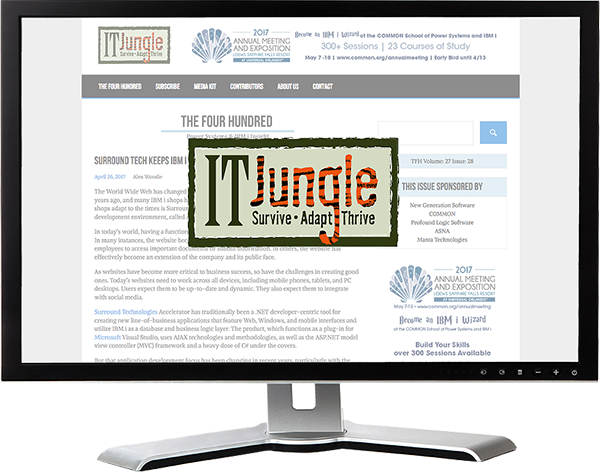 Alex Woodie of ITJungle.com published a great article about the necessity of business websites in today's market, and how Surround Technoloiges is helping IBM i shops adapt. Introducing Version 7.2 of the Accelerator Development Platform with new features that expand the global outreach of your software. 7.2 is Easier, Smarter, and More Social than ever. The latest integration of Newlook with Accelerator by Surround Technologies answers customers’ needs for a responsive line-of-business application which allows those on the IBM to modernize their systems without boundaries, limits or wasting time. In minutes developers can generate a fully functional web application from green screens without the need to write a single line of HTML. This version introduces features that will give customers all new reasons to love their software from anywhere. 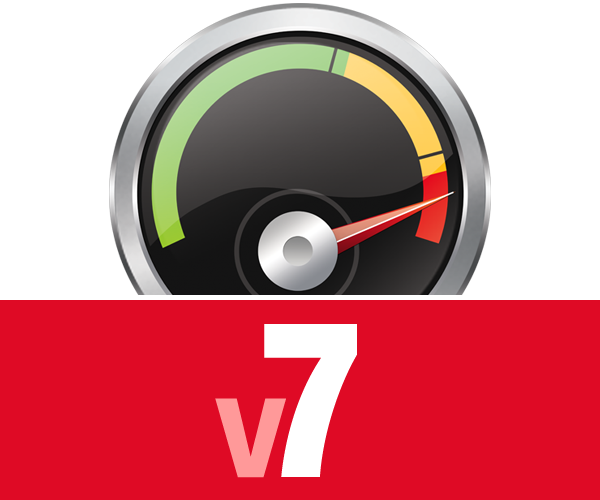 Version 7 introduces the ability to rapidly deliver a desktop-style application through a web front end that is just as productive to use as a native Windows-based desktop application. And, it is fully responsive so you get all the functionality on any device. 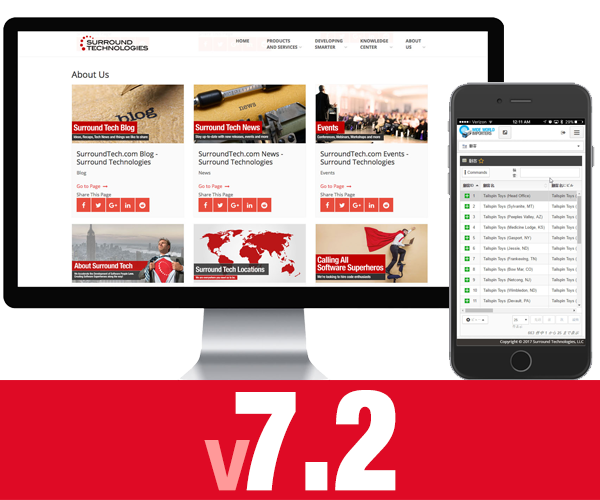 In addition, Version 7 delivers a new Secure Messaging Application Plugin to quickly add internal messaging amongst application users and external secure messaging with customers, partners, or other web portal users. The latest release of Surround Technologies Accelerator has made generating systems and building for multiple platforms easier than ever before. The Accelerator now automates the process of developing for multiple systems with the inclusion of deployment scripts, and intelligently checks projects for incorrect references to prevent build errors before they happen. As with previous builds, application speed has been increased as well as a focus on stronger multi-faceted security protocols for customers with higher levels of security standards in an age where security is more crucial than ever. Surround Technologies announces the general availability of version 6.1 of its Accelerator™ for .NET software development platform, a premier productivity solution for the development and use of desktop, browser and mobile .NET applications with Windows, Windows Azure, IBM i and IBM System z. Continuing to change perspectives on software development, Surround Technologies announces the general availability of Version 6.0 of its Accelerator for .NET software development platform, a premier productivity solution for the development and use of desktop, browser and mobile applications with Windows, Windows Azure, IBM i and IBM System z.
Accelerator™ for .NET has been changing the perspectives of developers, users and executives for years, building software faster and better than they ever could before. 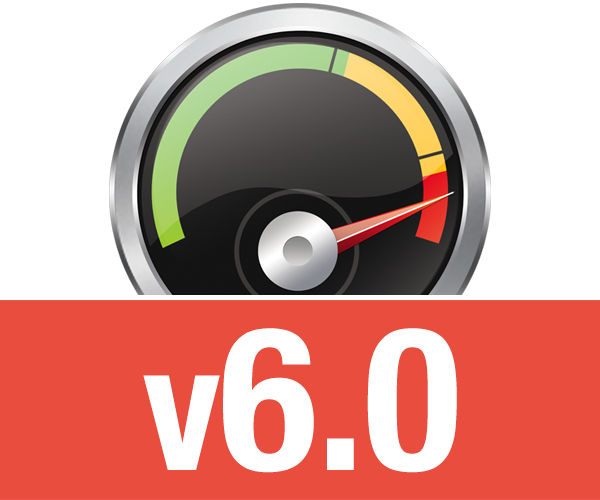 Version 6.0 will be available in February 2015. Get ready to change your perspective, again. MC Press published Article by Lee Paul that discusses 10 reasons IBM i developers may want to take a closer look at .NET. Surround Technologies announces the general availability of Version 3.7 of its Accelerator™ for .NET software development platform, a premier productivity solution for the development and use of .NET applications. 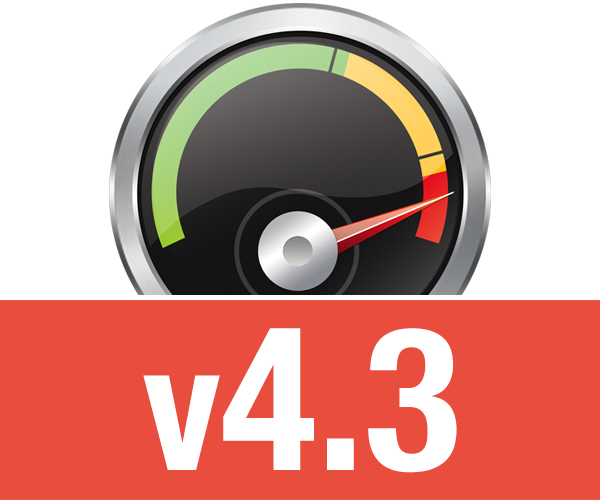 Surround Technologies announces the general availability of Version 3.5 of its Accelerator™ for .NET software development platform, a premier productivity solution for the development and use of .NET applications. Surround Technologies announces the general availability of Version 3.3 of its AcceleratorTM for .NET software development platform. 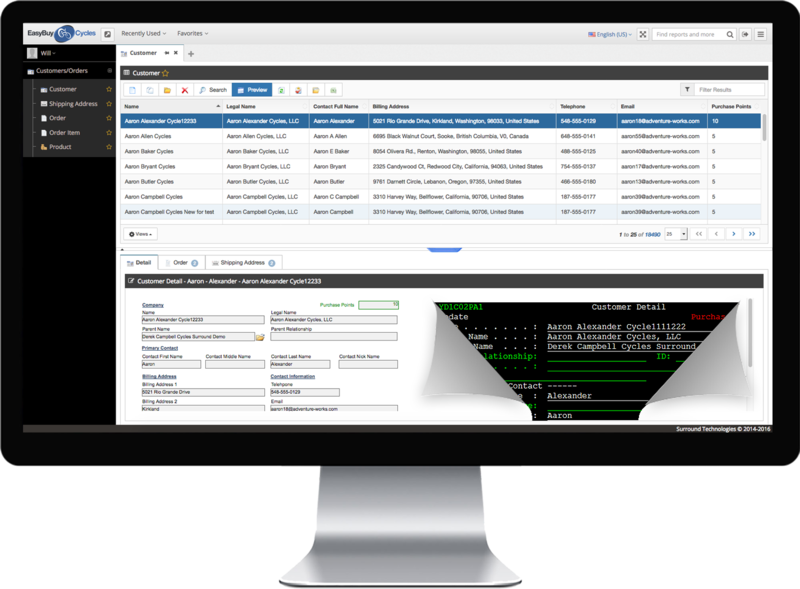 Surround announces its Accelerator™ for .NET version 3.2 release includes features that provide even greater productivity to IBM i developers and users and functionality for business needs. Surround Technologies announces a new version of Accelerator Development solutions: Accelerator for .NET Version 3.0. Surround announces larger Florida office to accommodate growth and additional customer demand. Surround Technologies announces two new versions of Accelerator Development solutions; Accelerator for .Net Version 2.0; Accelerator for Visual LANSA Version 8.0. Surround Technologies announces that they have extended their partnership with Agilysys NV, LLC to accelerate the implementation of their cloud strategy. Using re:new, companies can significantly reduce time to value by leveraging framework-based generation to provide pure SOA-based applications. Sherrill Furniture is singing the praises of their new dealer Web portal developed using software from Surround Technology. The company used Surround Tech's Accelerator for .NET software to augment a System i application with a front-end built using Microsoft Silverlight technology. Surround Technologies today announced completion of a new Business Partner Portal overhaul for Sherrill Furniture of Hickory, North Carolina.